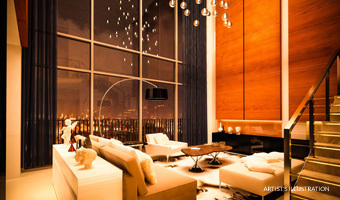 Reserved for Manila's discerning elite, McKinley West is Megaworld's newest township in Fort Bonifacio. Sprawling 34.5 hectares, it is set to host a posh village and private residential estates complemented by a modern business district and leisure center–living up to the lifestyles of neighboring Forbes Park and the Manila Polo Club. 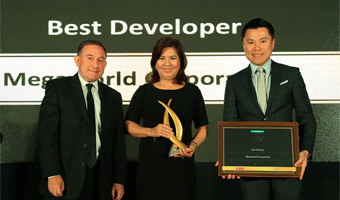 Megaworld Corporation continues to transform the Philippine real estate landscape with its 15 large-scale, master-planned township developments across the country. Subscribe to our newsletter for updated news on McKinley West and its properties. 12/F 1030 Campus Ave. cor, Park Ave.